Main Rd., Clarkes Head - This home was sold by Albert Hillier! 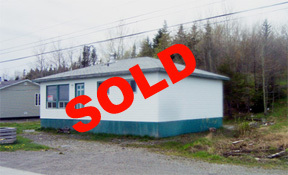 Victoria Cove, Gander Bay -This home was sold by Albert Hillier! 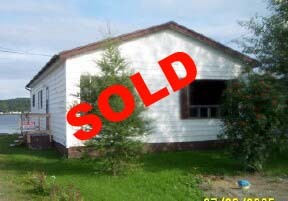 Clarke's Head, Gander Bay -This home was sold by Albert Hillier!